How much do I love my readers? Let me show you! One simple entry will subscribe you to 75 Romance Author Newsletters. Plus, gain additional entries through bonus sign ups! 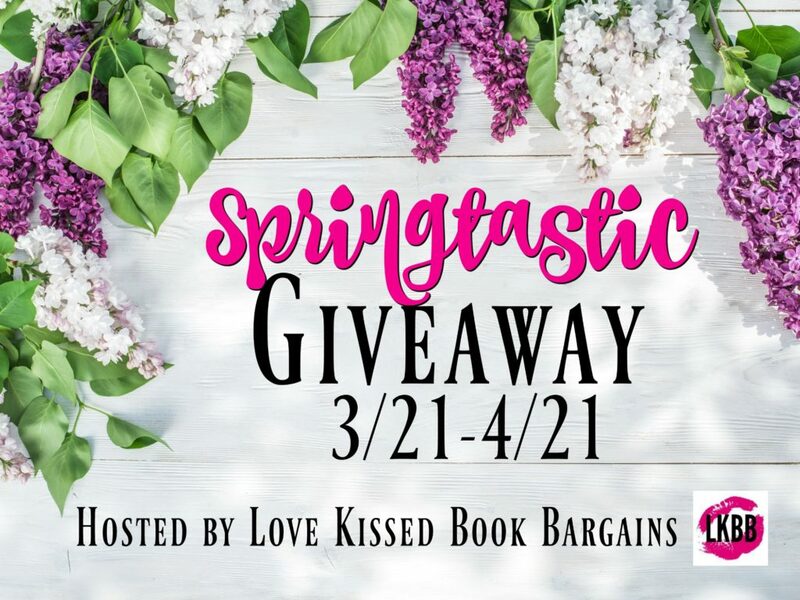 Looking for a springtastic deal? Check out my latest release! If I can’t be happy, no one can. My name is Clarisse Blackwell. With nothing left to lose, I’m a dangerous woman. There’s a reason they call me the Black Widow. My boyfriend died trying to kill me, and my husband died trying to save my life.